Dr. Beeching wielded a ferocious axe in East Yorkshire. 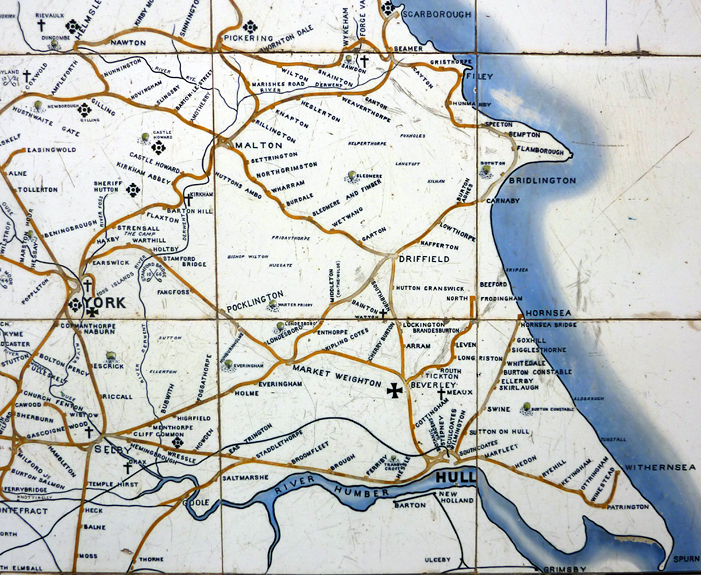 The only line that survives on the right of this map is the Hull - Scarborough line via Beverley. Notice how the big estates are mentioned on the map.